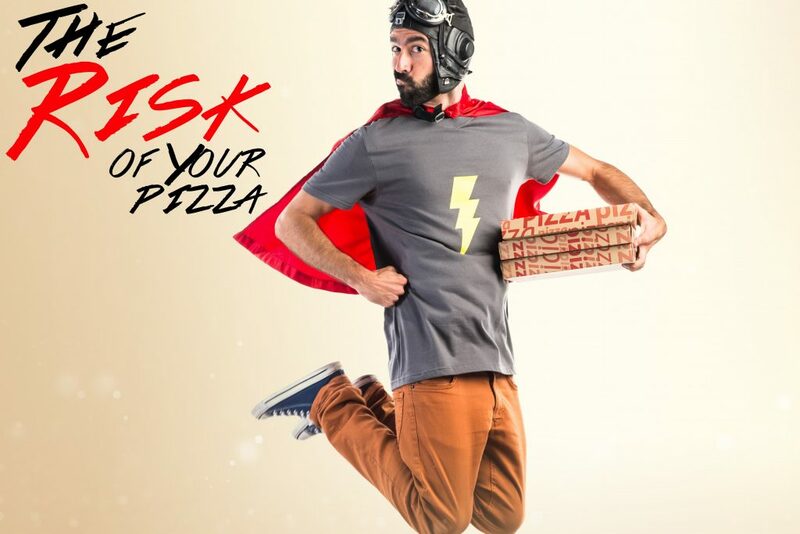 The Risk of your Pizza – ICA Agency Alliance, Inc. Does anyone else ever get into a mood when you want to be free of obligations and expectations? When you just want to lounge around and be a couch potato? Then, after a couple of hours, you realize, all this lounging around has made you. . . hungry? But with being glued to the couch, you can’t just get up and cook, let alone leave the house to get food. So what do you do? You order pizza. How convenient it is to have a delicious, cheesy pizza pie delivered right to your front door. Have you ever stopped to think about the person delivering the pizza to you? While you are providing that person a job, that job is potentially putting that person in danger. Delivering pizza is one of the riskiest jobs. The deliverers are spending most of their work shift in their car. This equals out to be numerous hours. Spending that much time on the road greatly increases the risk of a car accident. For this reason, delivery drivers must get commercial car insurance to fully cover their car during deliveries. This kind of insurance will cover physical injuries, property damage, and legal expenses if needed. The risk is so high that your average personal private auto insurance won’t do the trick. If you think about it, in a sense, your pizza delivery person is risking his/her life to deliver your food. Or, at least, that’s how the insurance company sees it.